When you’re a valet, it’s assumed that you’ll sometimes get to park awesome vehicles like the Corvette Stingray. But it’s also assumed that you will take good care of these cars while they are in your hands. Unfortunately, this is not always the case, as a recent video posted by one Stingray driver on YouTube reveals. What this valet wasn’t counting on was the Corvette Stingray Performance Data Recorder (PDR). This neat device comprises a high-definition camera and a telemetry recorder, allowing it to log data about your speed, braking force, steering wheel angle, transmission-gear selection, and more. Unfortunately for the valet, the Stingray’s PDR recorded his journey from the entrance to the Segerstorm Center for the Arts in Orange County, California, into the garage where he took the car for a bit of a joyride before eventually parking it. In the video, we see the valet driving normally, when he comes across an empty strip of garage. He stops, then accelerates quickly down the strip, braking and turning the corner before parking it. His speed reaches 50 mph in this short period, and although he is perfectly in control of the car, it’s not his car to race around garages. 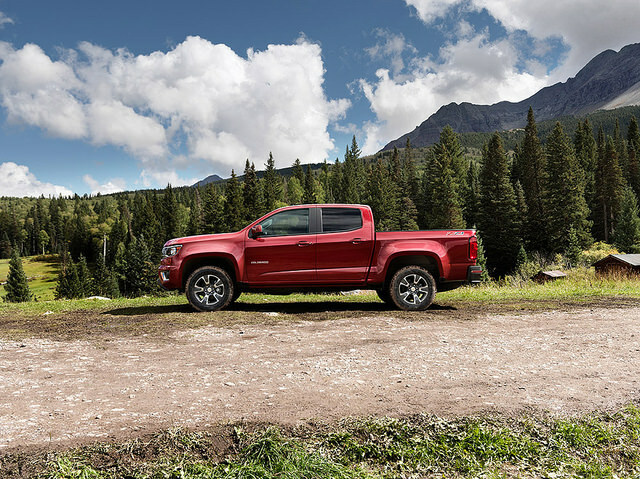 Check out the video below, and let us here at Bradshaw Chevrolet know what you think in the comments! The all-new Trax, Chevy’s compact crossover, was certainly brought to the automotive market at just the right time—the crossover segment is in serious takeover mode, with its mixture of size and efficiency making it more interesting to new car customers than sedans. However, the Trax is outperforming even really high expectations, bringing 180,000 units to the US and forcing competitors to be late to the party. 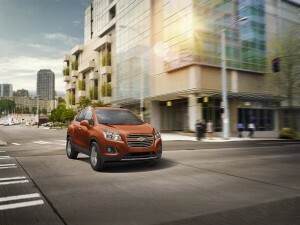 The Trax features EcoTec engine technology, like many of the current offerings in the Chevy lineup. 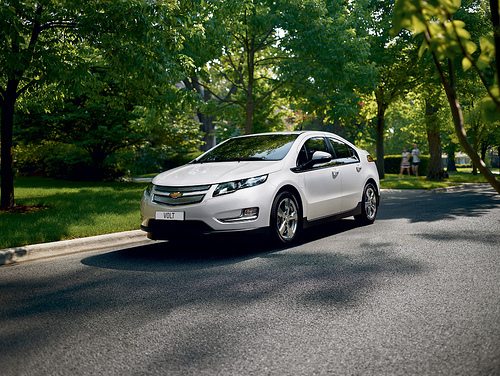 Specifically, there’s a 1.4-liter EcoTec engine under the hood, giving you plenty of power and efficiency. 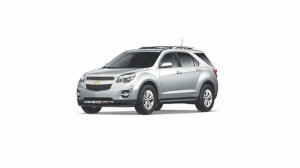 Of course, there are many more features that will push you further and further in love with the new Trax. Come see us here at Bradshaw Chevrolet to learn about it today. Plus, you can check out all the rest of the great Chevrolet inventory, especially with all these awesome holiday and end-of-year deals coming down the pike. We’ll be waiting to help you!